Ferrules are suitable for gastight and temperature resistant sealing of fused silica, glass and metal columns. 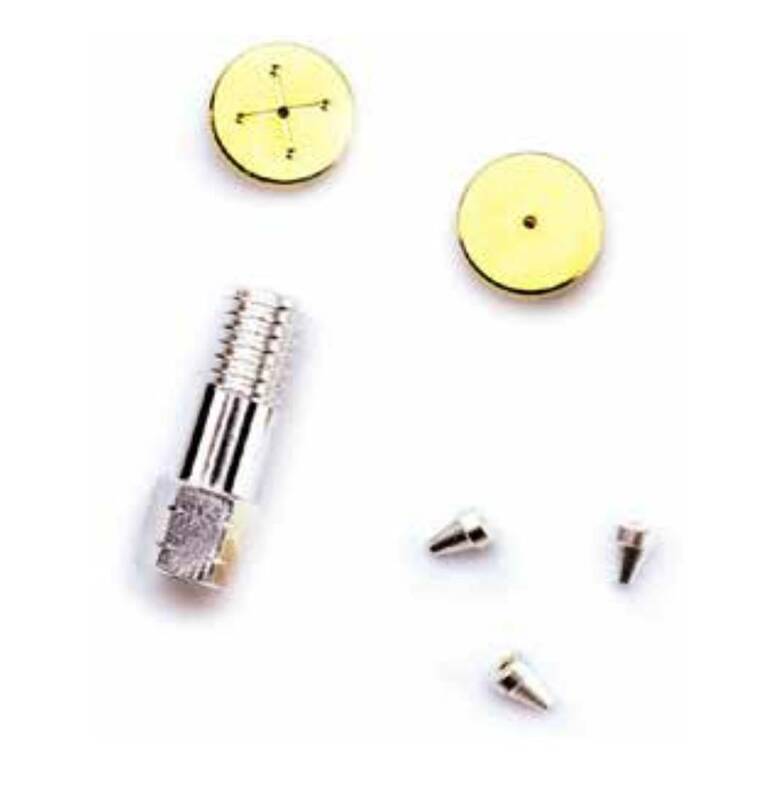 We stock ferrules by Grace, Agilent Technologies, SGE, Restek and Thermo Scientific. 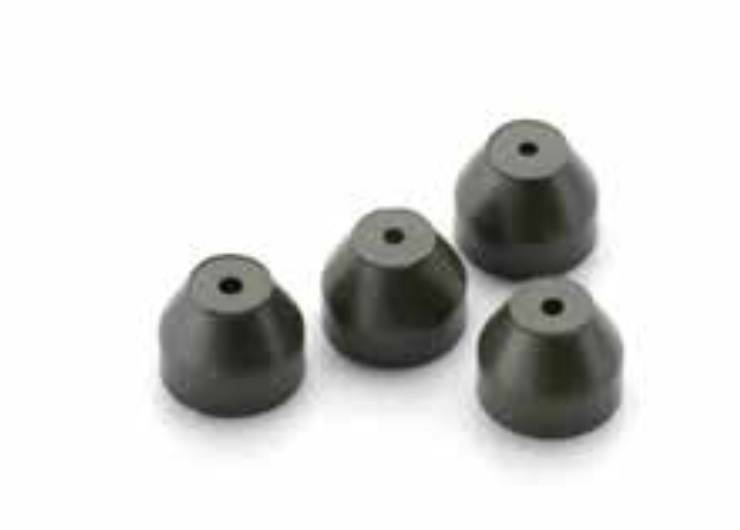 We also stock SilTite FingerTite ferrules for Agilent GC's. These new ferrules faciliate easy, leakless and airless installing of the capillary column – you do not even need tools. This leads to higher air tightness and less noise when working with sensitive MS applications. For detailed information about ferrules by SGE, please have a look at our product catalogue. For more Information about the GC ferrules, please click here. Ferrules, 0,5mm, graphite, 0,32mm id column, 10 pcs. Ferrules, 0,8mm, graphite, 0,53mm id column, 10 pcs. Ferrules have the purpose to seal the joint of the column or of the liner with the GC system. If an unsuitable ferrule or ferrule of poor quality is used for sealing the column, unstable and unreliable chromatography analysis may be the result. Through the use of unsuitable ferrules leaks can arise, which allow the entry of air and contaminants into the GC system and thus cause interference to the column and the detector. To get the most from your ferrules, some criteria should be considered. A strong abrasion can occur if the ferrule is overtightened and a porous ferrule can interfere with your apllication results. Furthermore ensure that the ferrule is completely clean before use and avoid any kind of contamination before and during use as much as possible. Replace the ferrule when a new column or new parts of injectors and detectors are installed. Lastly, the use of the appropriate ferrule for the size of the installed column is extremely important. Questions about our products? Our expert team will be happy to advise you.